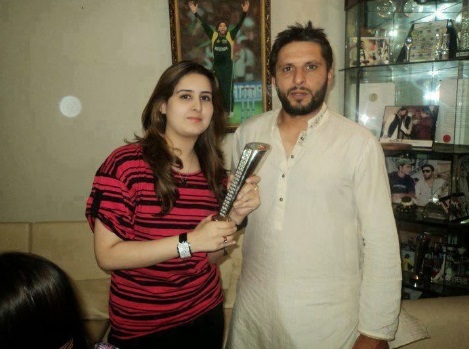 Shahid Afridi and Nadia Afridi are first cousins and this is why they look alike too! Although, Shahid Afridi tries to keep his wife away from the public eye but even then because he is so popular, and people dig in details about his personal life. Aly Khan is tall, dark and handsome man you love to see in eccentric roles. 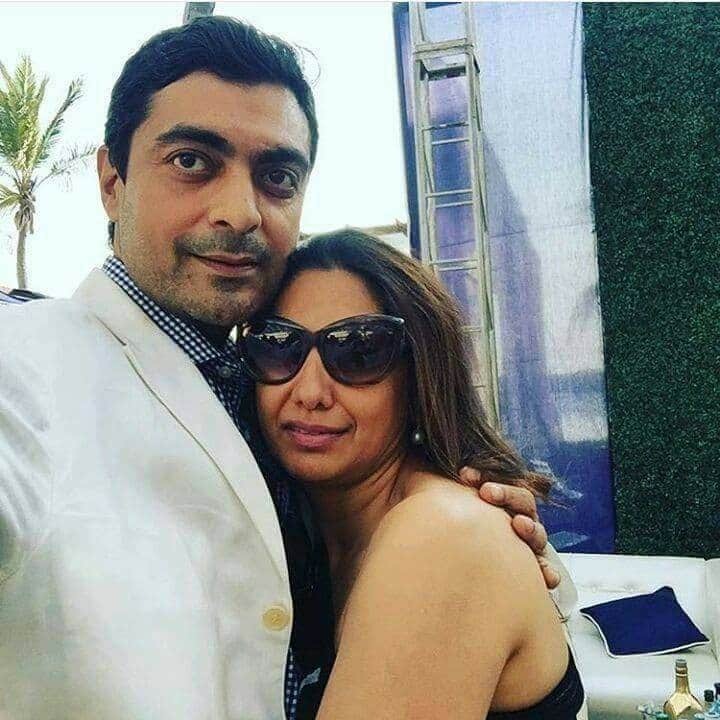 He is married to his cousin and they are very happy with each other. Aly Khan is one of those very few celebrities who are completely family men. Nusrat Fateh Ali Khan was an asset for our music industry and he left on with the legacies which will always be remembered forever. 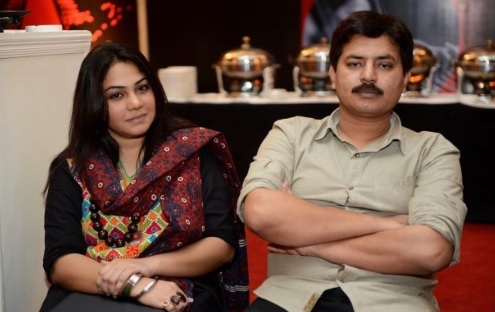 He was also married to his first cousin Naheed Nusrat. 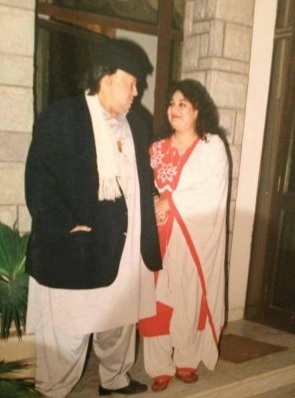 Naheed Nusrat also passed away a few years after Nusrat Fateh Ali Khan. 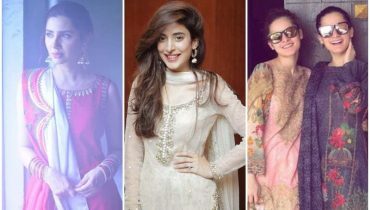 Sanam Marvi got on with the married for the first time when she was very young. 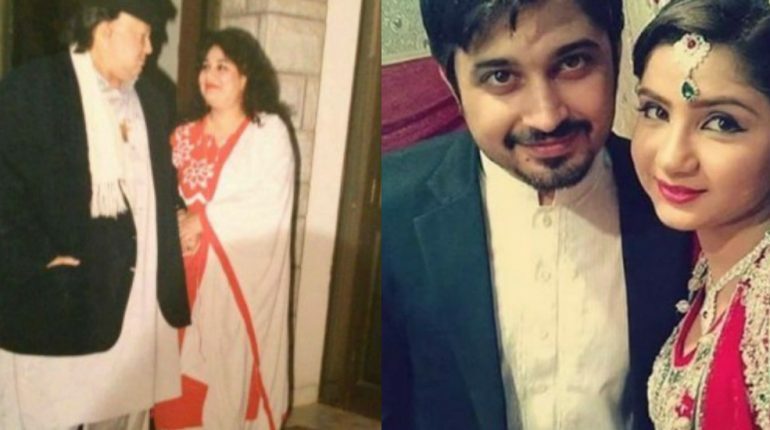 Now she is married to her cousin Hamid Ali. The couple is happily married. 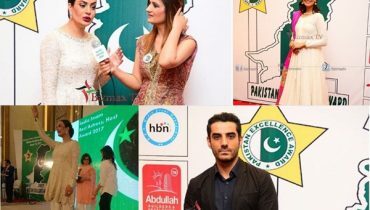 Hamid Ali also helps Sanam manage her music business. 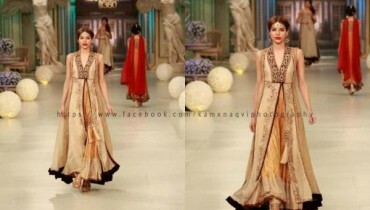 Shaista Lodhi has two kids from her first marriage and this first marriage ended in a bitter way. 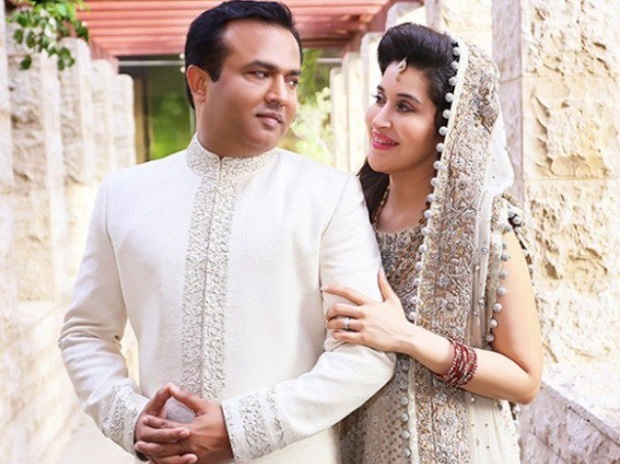 After her first marriage fell apart and she was divorced, Shaista Lodhi married her childhood best friend and cousin Adnan Lodhi in 2015. They are both leading a happily married life together. 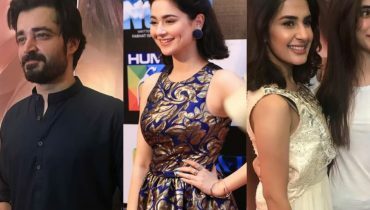 Celebities striking pose at the trailor Launch of Parwaaz hai Junoon !